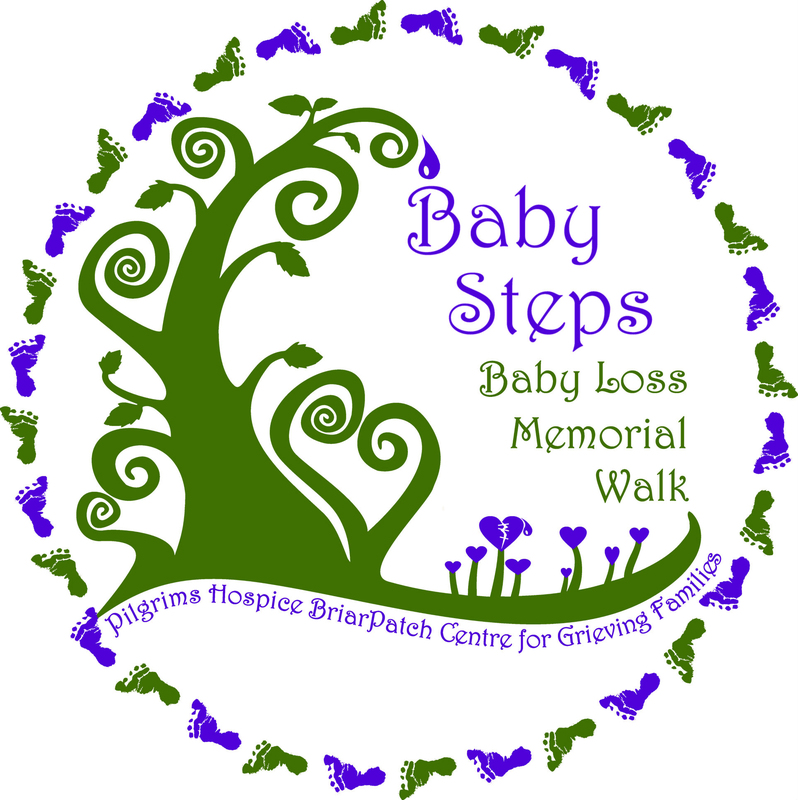 Today I am speaking at the second annual Baby Steps Memorial Walk. It is very special to gather together within a supportive community to celebrate our dearly loved children. My speech is about the idea of control – losing it and finding it. After the event, I will be posting a video with the complete speech. Watch for it in the next few days.